GAT does the reporting G Suite doesn’t. Securely access or delete files and emails, or change the ownership of documents, silently. Real-time DLP action and alerting system. Unprecedented auditing of the Chrome environment. 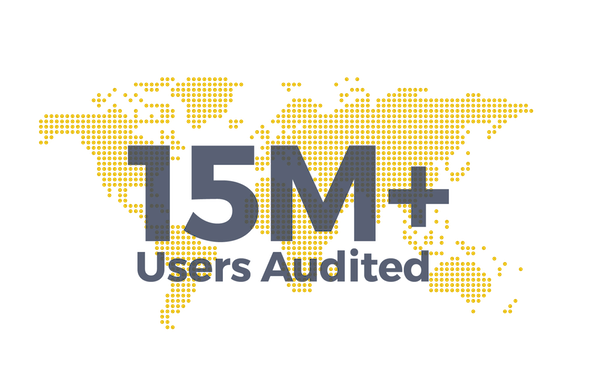 Report on user behaviour in all G Suite areas, measure performance, give accurate measures of collaboration, identify user adoption, flag strange or unusual behaviour, generate statistical analyses and record and report data for all time. If you are using G Suite, you’re in the right place. We have the strictest security model, with a proper security workflow for document and email access. Admins can see which users are the most active, the most productive, the most collaborative, the most calendar booked, the biggest emailers, and with Shield the biggest online browsers. No other tool lets you do such detailed cloud audits. 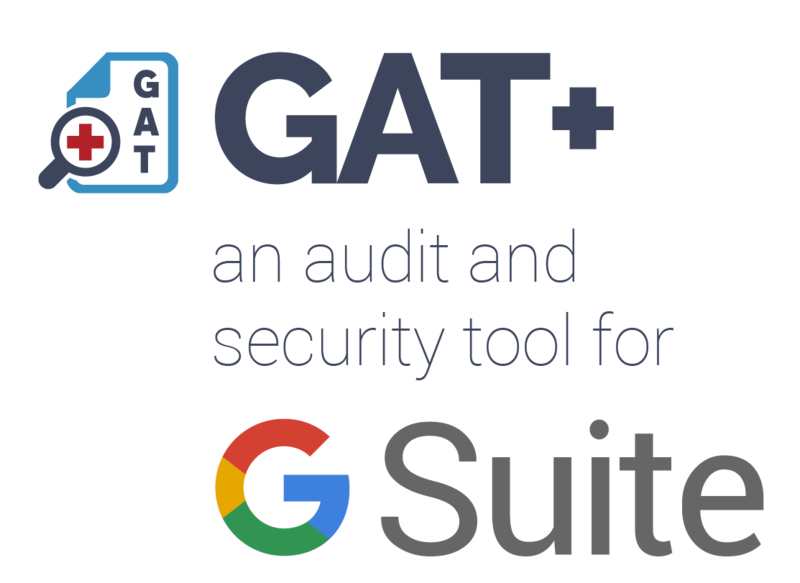 GAT+ and G Suite give you insights that were never before possible, even on your own network. With GAT you know more. We will give you ‘the big picture’. 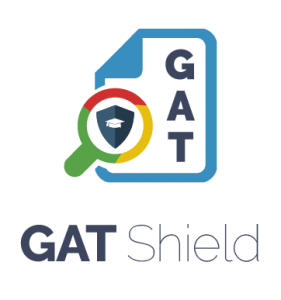 GAT is focused on offering you the most comprehensive reports from the information we have gathered from your entire G Suite environment. We show you not just the detail, but also the information we can infer from all the intelligence hidden in detail. We show you data on the most read documents, the top users by productivity, the top contacted external domains, the top internal collaborators, the level of sharing inside your organisation and much more. This is not just the facts, but the numbers crunched to give you insight.